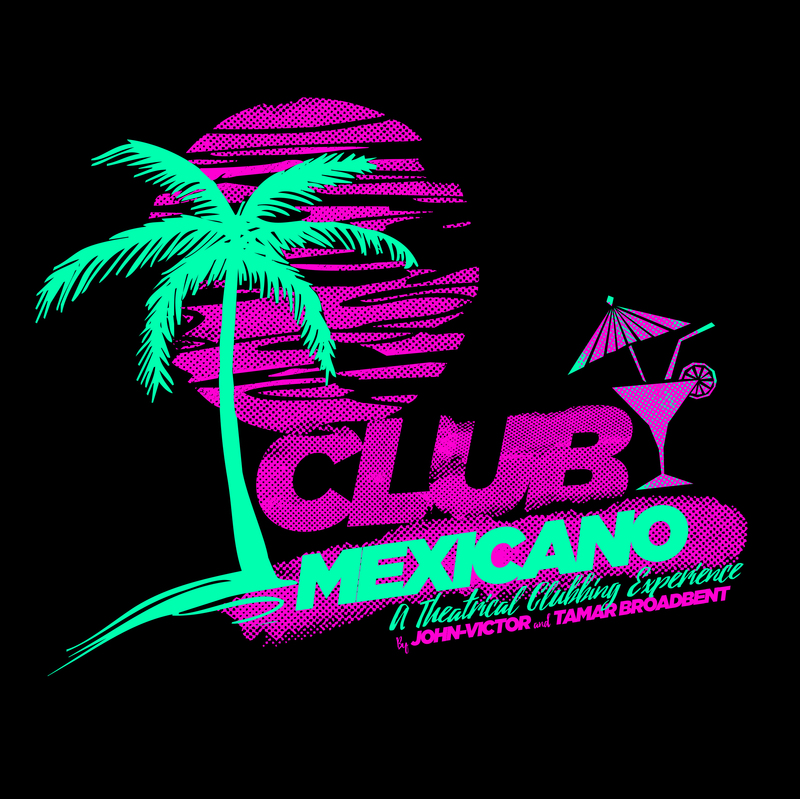 The “Club Mexicano” is an 18s-30s holiday resort in Cancun Mexico where 19 year old Mel is celebrating her Hen night. Come along, have a drink, and join the ‘Hens’ on the dance floor in this interactive site-specific new musical with a fun and contemporary pop / dance score. This musical has been written specifically to incorporate new media and audience interaction into its design and storytelling, and will take place in clubs, bars and less conventional theatre spaces.